As World Water Week calls for new alliances that can deliver on global commitments, InfraCo Africa also considers how to go beyond words and implement sustainable water infrastructure solutions. This week’s World Water Week in Stockholm, is a reminder to all that water remains a critical foundation for development. Clean, safe water is a pre-requisite to human health as well as central to sustainable economic growth and balanced ecosystems. Later this year, the global community will renew its commitment to improve access to and management of water through the Sustainable Development Goals (SDGs) and water will be integral to the negotiation of a new climate deal during COP 21. The challenge will be to move beyond these discussions and implement solutions. It is difficult to attract much-needed private investment for water infrastructure. Yet Governments face many demands on their budget and water initiatives can require extensive investment and resource. World Water Week is therefore calling for a new development pathway for water projects; one that cuts across traditional silos – public, private, civil society – and forms new alliances between sectors. InfraCo Africa has done just that. InfraCo Africa is a member of the Private Infrastructure Development Group (PIDG). As a private company, funded by the Austrian, British, Dutch and Swiss governments, InfraCo Africa is uniquely placed to forge public private alliances. 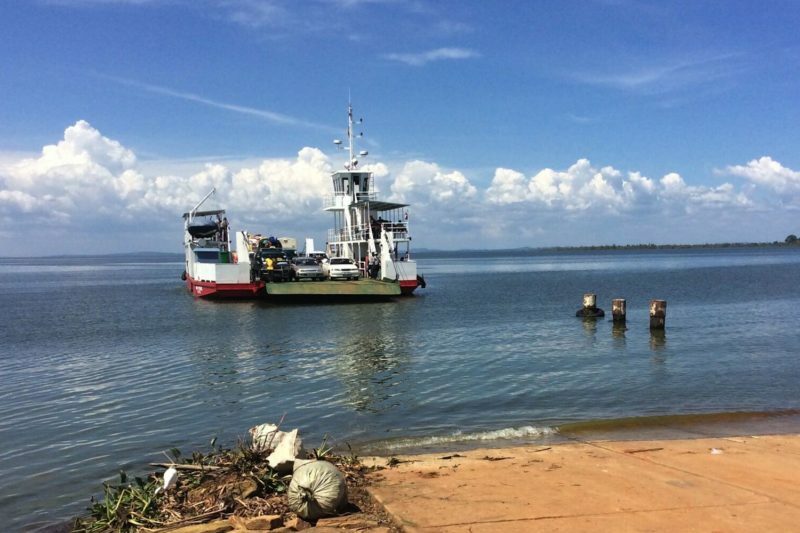 In 2005, the Government of Uganda partnered with InfraCo Africa to improve water, power and transport infrastructure on Bugala Island, Lake Victoria. InfraCo Africa, through their principal developer eleQtra, established Kalangala Infrastructure Services (KIS), Uganda’s first privately-owned mixed utility company with a public mission. This public private alliance is transforming the island. Run and managed by locals, KIS prioritised clean water and rapidly deployed solar powered water towers to two fishing communities on the island. Although water was plentiful at the Kasenyi landing site it was not potable. Households were worried that water drawn from the lake turned yellow if left in containers and felt sticky when used for washing. Using solar power, KIS now extracts water from the lake, passes it through two sand filters to remove particulates and adds chlorine before pumping the purified water into a holding tank. This water is then piped to 10 tap stands in Kasekulo where tap managers sell jerry cans of water for a nominal fee (100 Ugandan Shillings, approx. GB 2p). Since the taps have been installed Nassolo Winnie, Kasekulo’s local nurse, has noticed a sharp drop in the incidence of typhoid, bilharzia and diarrhoea. Employment as a tap manager also offers an alternative to fishing for women and older men in the community. 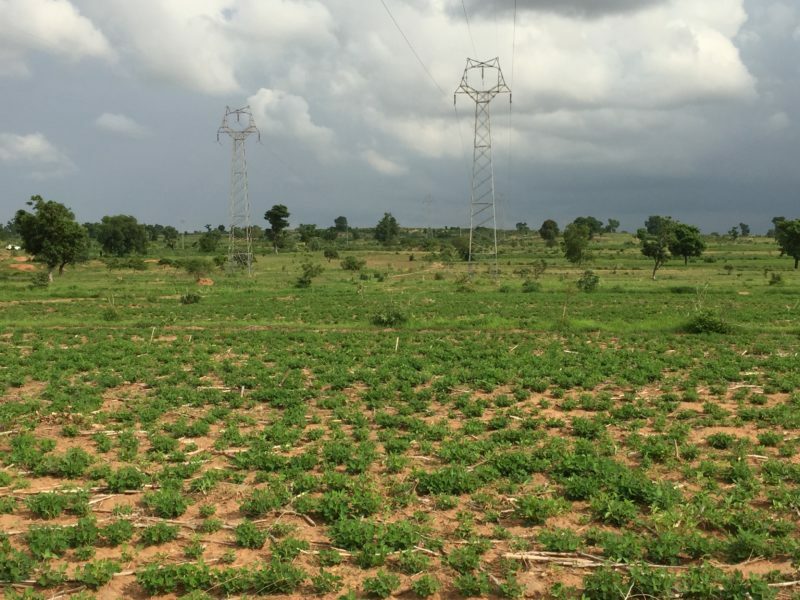 In 2015, KIS also began generating electricity. Making clean, affordable water and power available to the 1,500 households in Kasekulo has had a profound socio-economic impact on the village: the previously nomadic fishing community has started to construct permanent dwellings and establish new businesses. As a stand-alone project, providing clean water to isolated Kasekulo wouldn’t have been sustainable. However, by innovatively combining water with the provision of solar power and transport infrastructure, KIS could achieve economies of scale and leverage revenues from one component of the project to fund capital investment in another. Prioritising water enabled KIS to pilot a new technology, engage stakeholders and realise health benefits early while raising the financing required for the full project. Or, in the words of KIS’s Managing Director, John Opiro, starting with water enabled KIS to literally “put our money where our mouth is”. 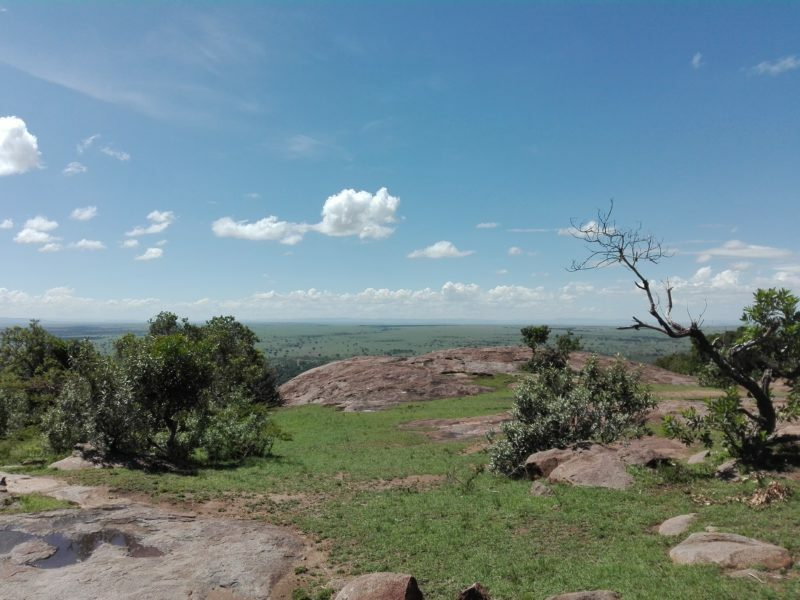 As World Water Week has observed, the key to success in Uganda was working across silos: water, power and transport were combined into a single innovative initiative and an alliance formed between public and private sectors. InfraCo Africa intends to replicate this model. 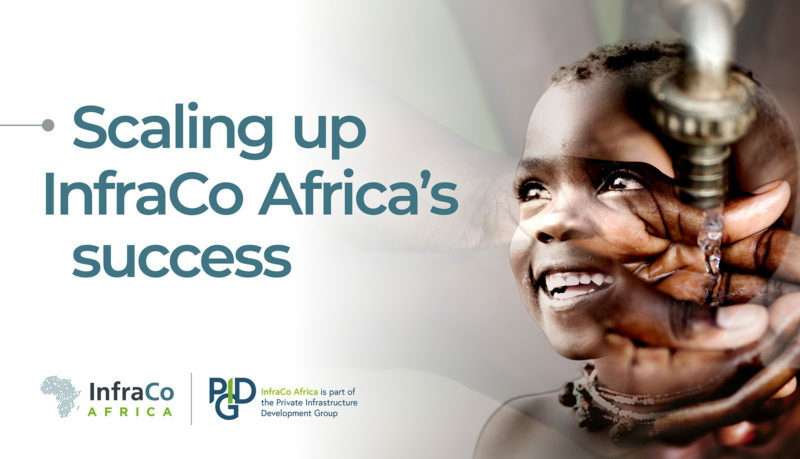 As the global community once again prepares to commit to providing potable water to all, InfraCo Africa will commit to seeking out more opportunities to integrate water initiatives into power projects, leveraging the bankability of power to deliver clean, safe water. During World Water Week KIS will be providing the equivalent of 420,000 glasses of clean, safe water to the families of Kasekulo. A pioneering mixed utility on Bugala Island which operates two roll-on roll-off ferries, upgraded 66km of road, distributes clean water and developed a 1.6MW hybrid solar-diesel power plant.